The Ministry of Tourism is represented at the International Tourism Fair “Holiday World” in the Czech Republic with an information stand stretching on some 42 square meters. The fair in Prague, which is one of the most important tourist events in the field of mass tourism in Central Europe, is held from February 18 to February 21, 2016. This year’s jubilee edition of the “Holiday World” Fair in the Czech Republic is expected to attract over 30 thousand visitors during the four days of exhibition. 650 exhibitors from 42 countries are taking part in the fair, presented on an exhibition area of 18,800 square meters. 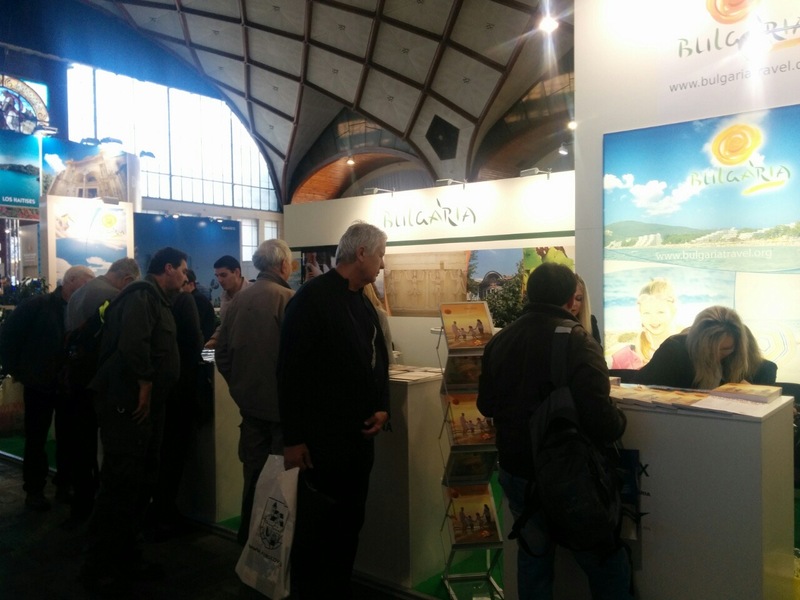 Apart from the Ministry of Tourism, the Bulgarian stand features the municipalities of Varna and Burgas and a travel agency. The Czech Republic is a target market for Bulgaria and the number of Czech tourists who have visited the country in the period January-December 2014 has reached 182,948 which represents an increase of 6.8 percent as compared to the same period of the previous year. Bulgaria's participation in the tourism fairs in Prague aims to attract new tourists from the Czech Republic, to raise visitors’ awareness about the wide variety of opportunities for tourism we offer, as well as to expand the market positions of our country.